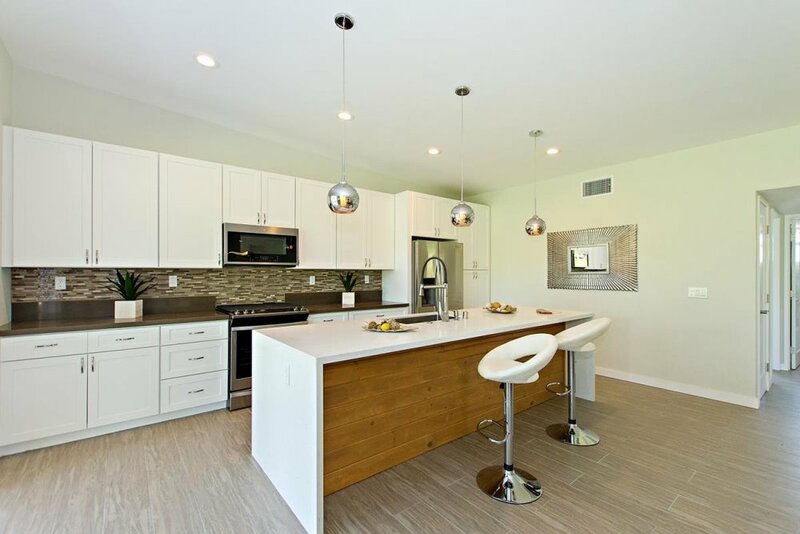 The original home was torn down to the slab then expanded & rebuilt with 3 bedrooms and two baths, plus an all new garage. 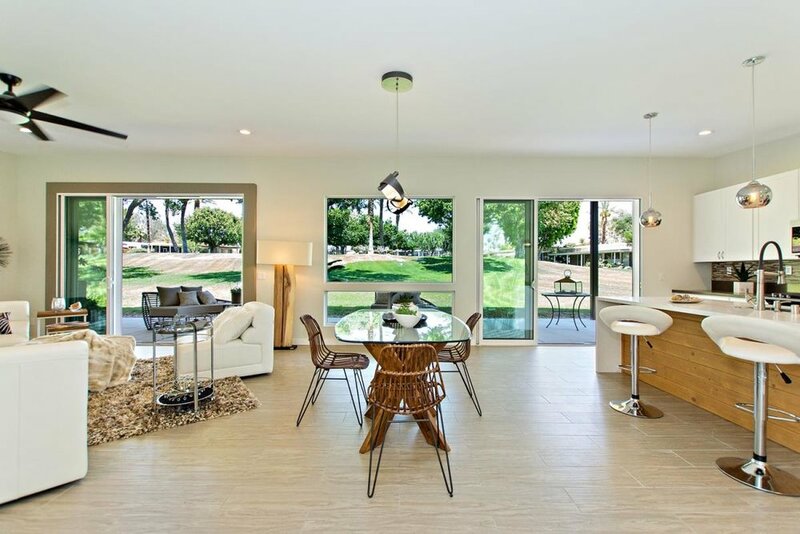 Featuring multi-paneled pocket doors, & new patio overhang, offering tranquil, shady views of the lush green belt with mature trees & huge pool. 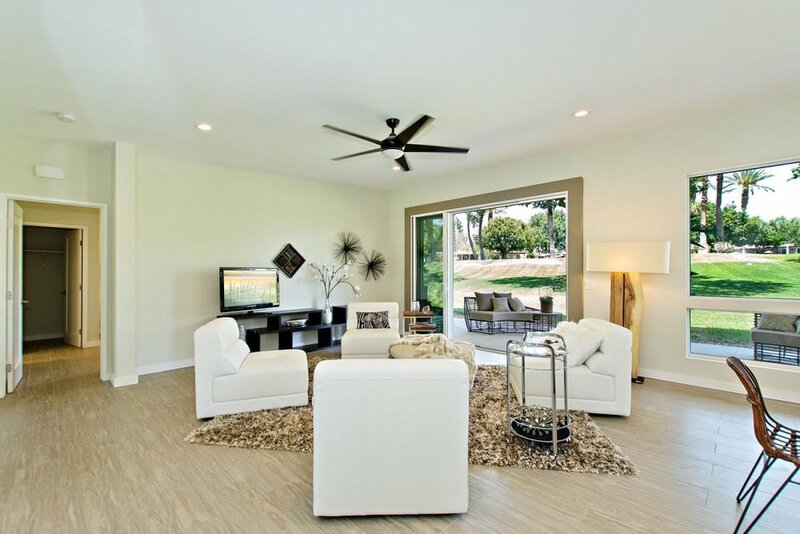 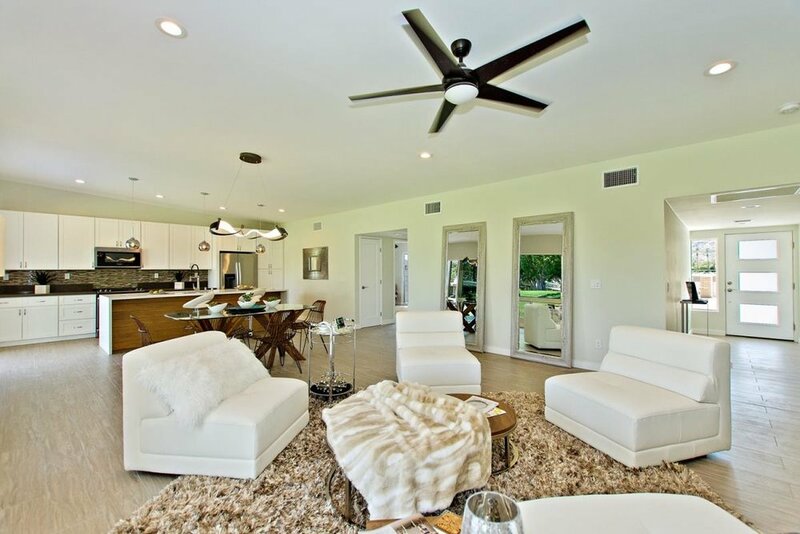 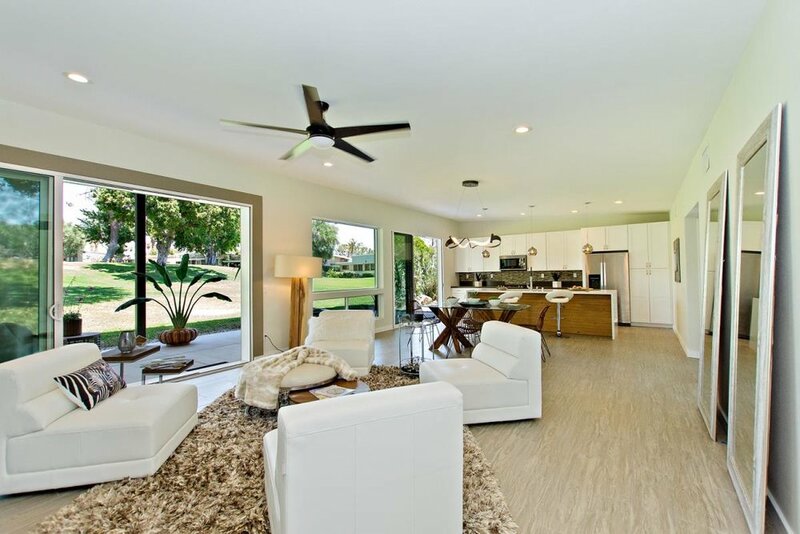 The master suite has a walk-in closet & large sliding glass door that opens to more views. 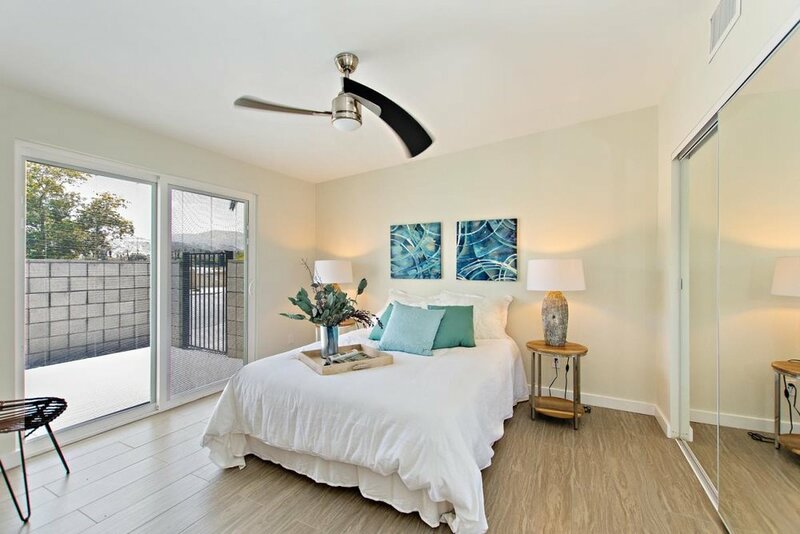 Bedrooms 2 & 3 have sliding glass doors that open to a warm, sunny, private patio & stunning southern mountain views. 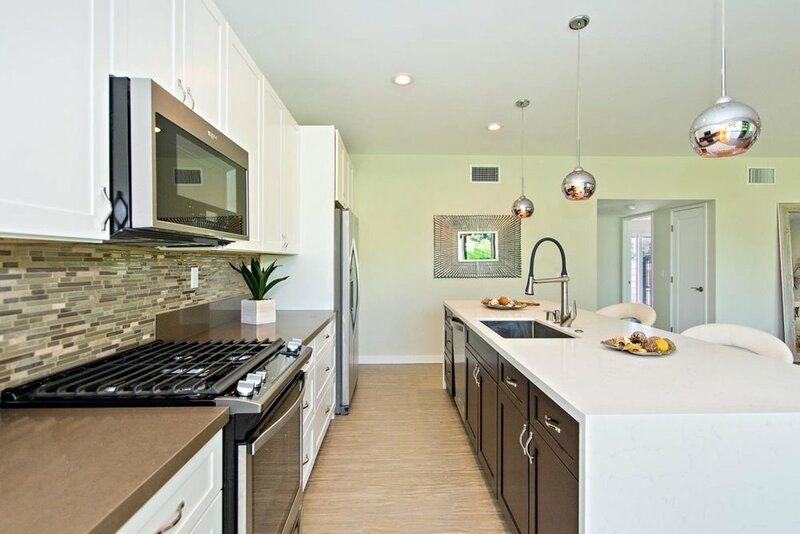 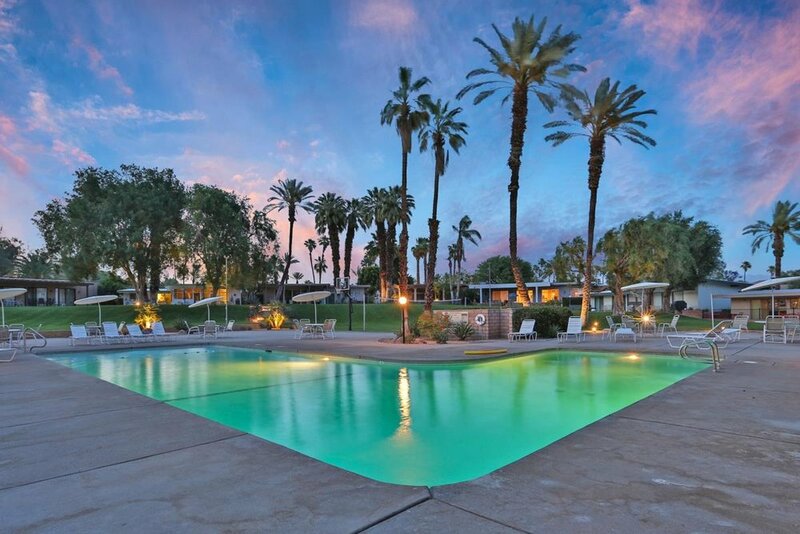 The location is walking distance to the Indian Wells Tennis Garden. 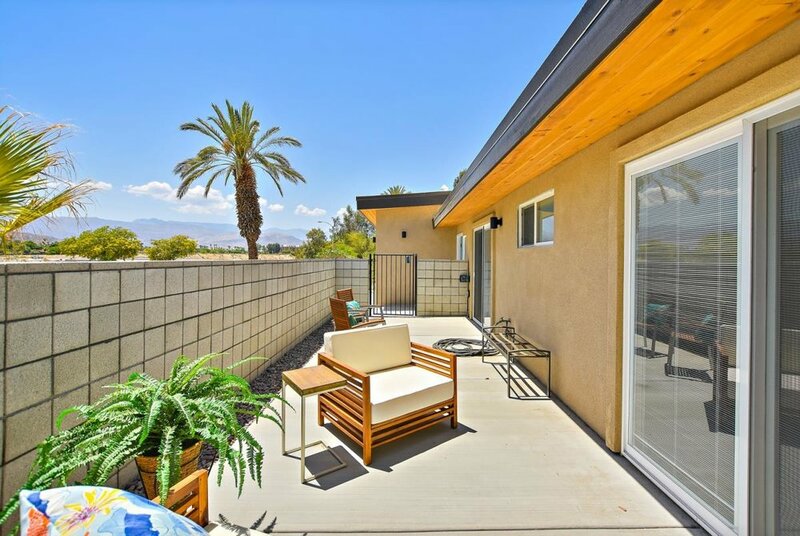 HOA is only $300/mo (includes landscaping front/back + pool maintenance). 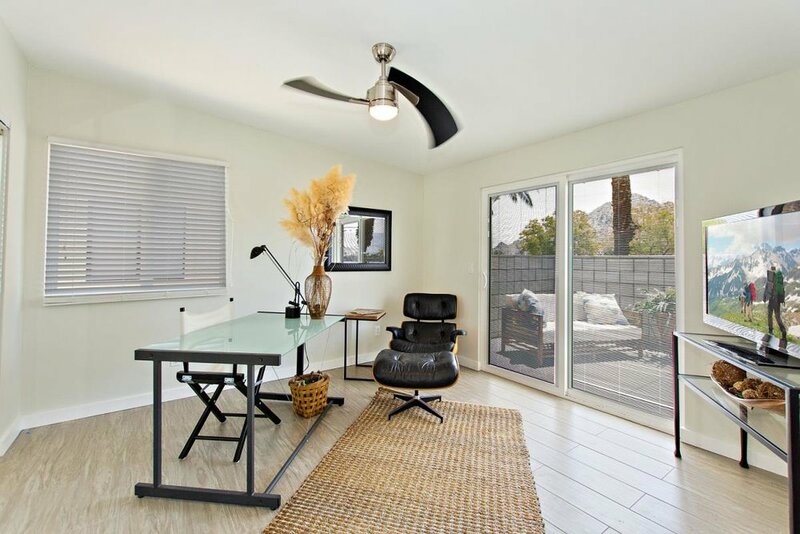 HOA allows short-term rentals, so perfect for a weekend get-away, vacation home or investment property. 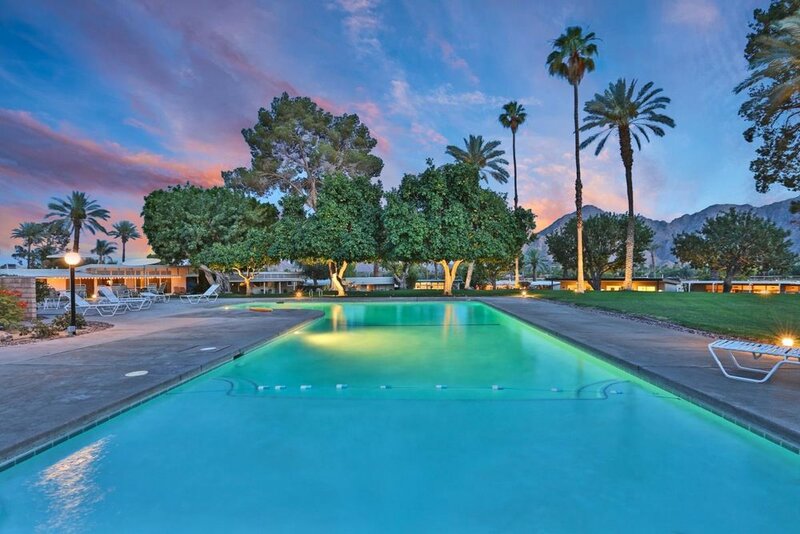 Enjoy the benefits of being an Indian Wells Resident with discounted golf fees at the Indian Wells Resort, restaurants & much more. 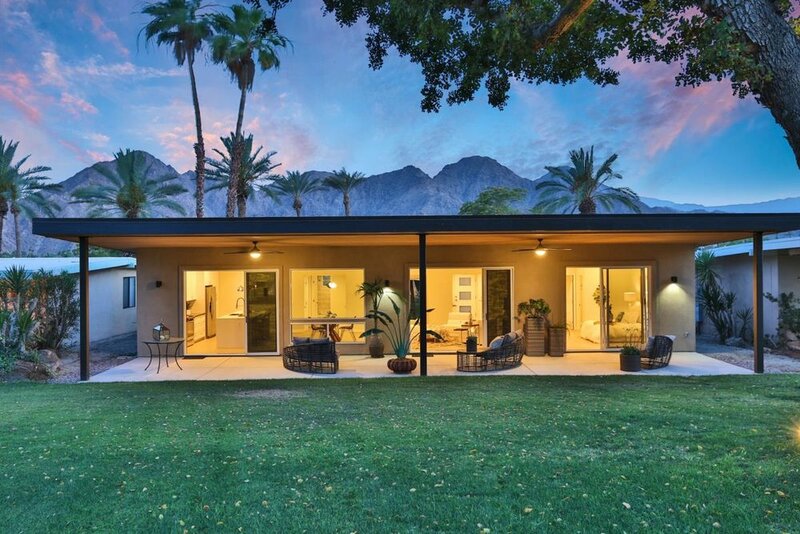 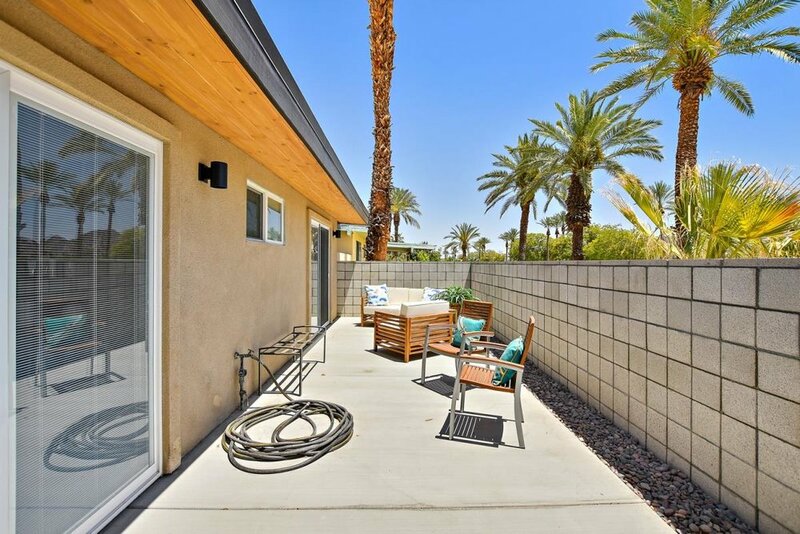 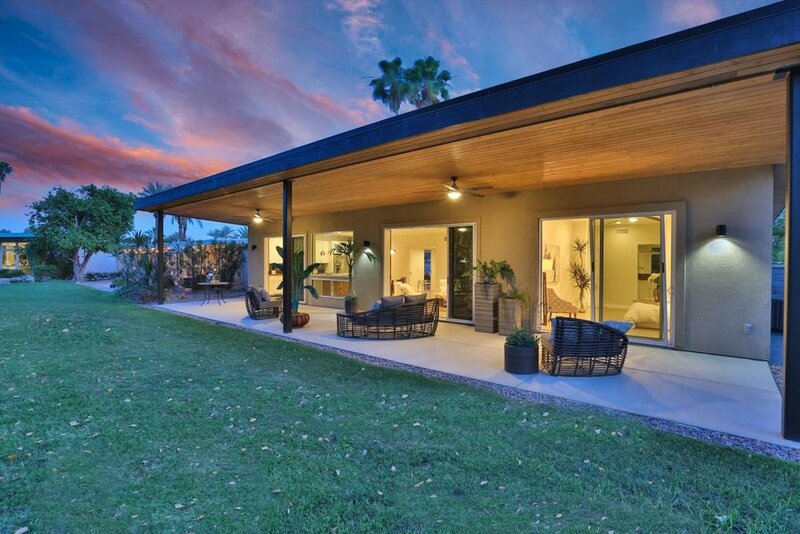 Why not contact Sheri Dettman & Associates today to view this Indian Wells home, or any Palm Springs area property!